CARFAX One-Owner. 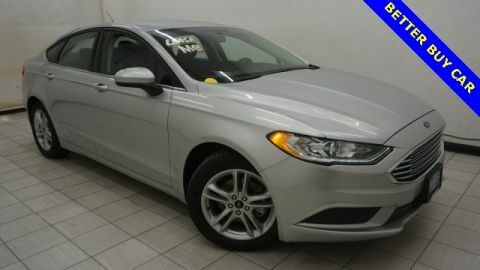 Fusion SE, 4D Sedan, 2.5L iVCT, 6-Speed Automatic, FWD, Exterior Parking Camera Rear, Remote Keyless Entry, SiriusXM Radio. Clean CARFAX. 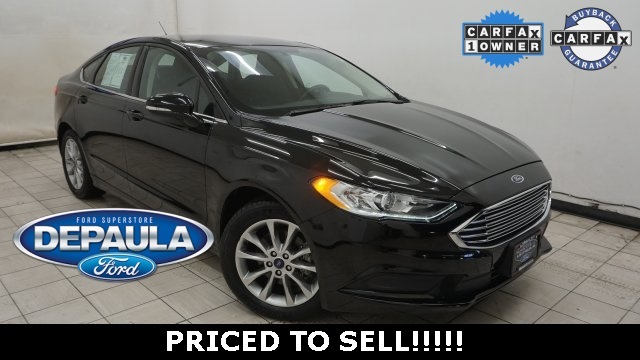 When drivers around Schenectady, Troy, and Rennselear are in the market for a new car, they know they can count on DePaula Ford. 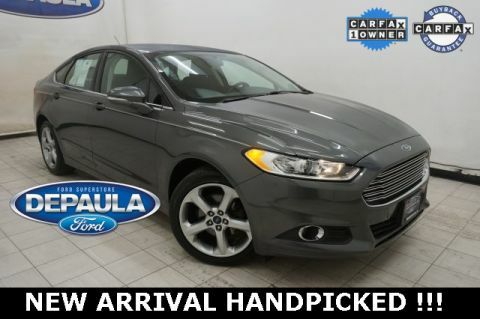 At our dealership in Albany, NY, you’ll find a tremendous inventory of new, used, and certified pre-owned Fords. 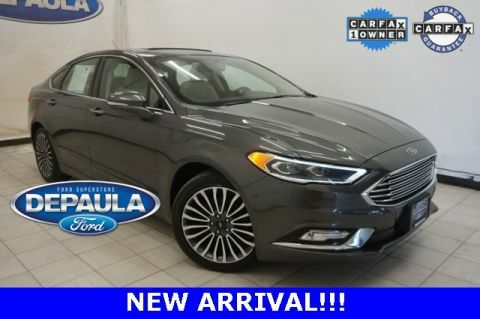 So whether you’re looking for a daily commuter like the Ford Focus or a big work pickup like the Ford F-150, we’ve got what you want!